Sleep can do a lot of wonders for people. It can help their mind and body relax in a way that nothing else can. It can re-program the brain and get it ready for new challenges. Sleep is the secret rejuvenation method of living beings and forms an essential part of their life. A lack of sound sleep, on the other hand, can make people drowsy, inefficient and unproductive. It can make a person stressed out and clumsy. 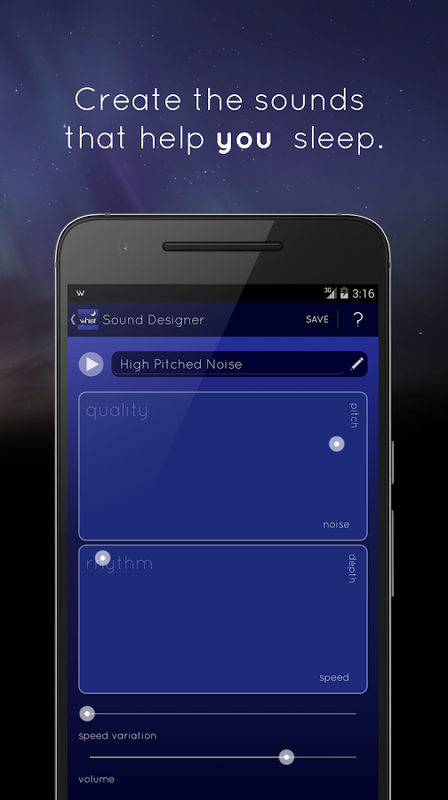 Catching some sound sleep is now easy with the Android app ‘Whist- Sleep Sound Designer’. Who would have thought that our phones- which keep us awake till late on calls and texts- will help us catch some good sleep someday. The norm is so put away your phone if you wish to get some sleep. Whist is here to change that and ensure you some good rest through your phone. It will change the way you go to sleep such that you wake up fresh every morning and are ready to take on the challenges of a new day. It will help you prepare yourself for each new day. The basic concept underlying Whist- Sleep Sound Designer is a well tried and tested one. 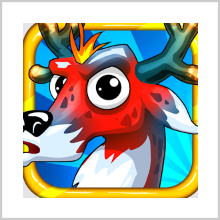 It has been around for ages and has already been used by a number of Android apps. However, they do not make the most of it like Whist does. Whist works on the idea that the use of neutral sounds or white noise can help you shun away tormenting thoughts and bring your mind to a relaxed state. This will then result in a good and sound period of sleep. The implementation of this concept in Whist is very unique. 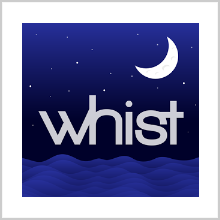 Unlike other Android apps in its niche, Whist allows users to listen only to the music they like. The app works on complete user control. 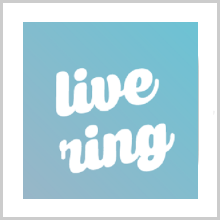 As the name suggests, the app can be used to design a variety of sounds of different rhythms and pitches such that they perfectly describe or suit your mood. You can mix and match nature sounds of varying intensity and type such that the overall effect is one that is soothing to your personality. These sounds can then be used for activities such as studying, sleeping, meditating or while taking a stroll. If you do not like the sound of some notes when you are listening to them, you can immediately pause and edit them at any time you like. In addition, all the sounds and recordings you make are saved for future usage too. You do not have to create new music every time. This sound collection can then form your very own personal music library that describes your moods and feelings. 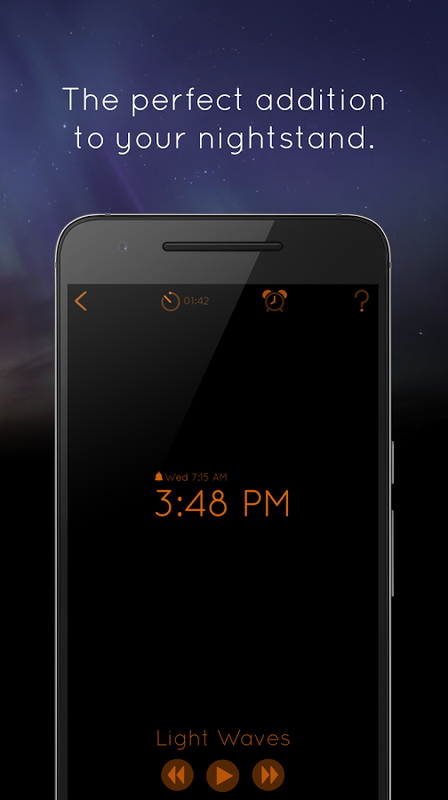 The app comes with an alarm clock to wake you up fresh every morning. There is also a sleep timer function. You can set the timer and be rest assured that the music will not play all night and drain out your phone’s battery while you sleep. The user interface is very simple and easy to use as well. 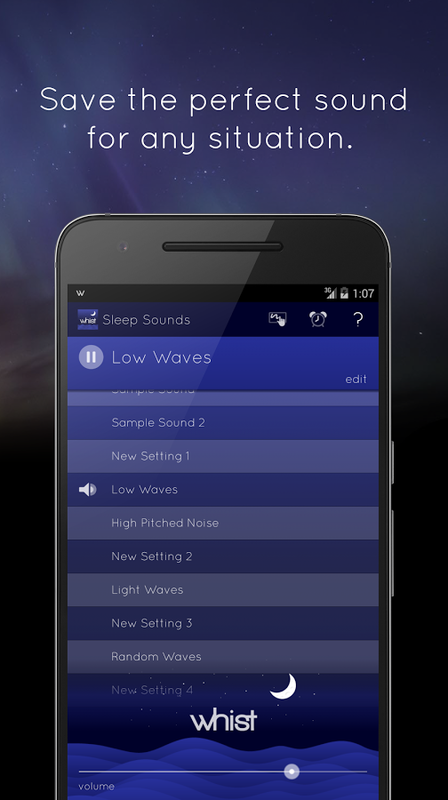 This app is for those who have been unable to get some sound sleep. 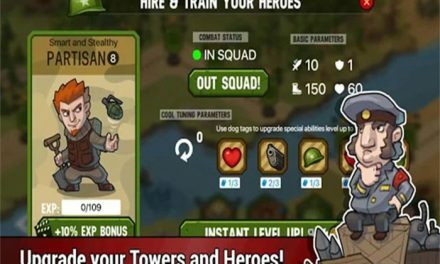 WORLD WAR II DEFENSE- LEAD YOUR ARMY TO VICTORY!